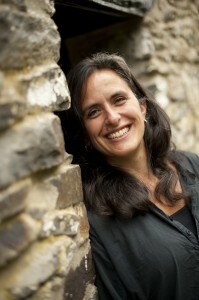 After eight years working in Welsh publishing, including two years as editor of Planet, Jasmine Donahaye took up a part-time Creative Writing lectureship at Swansea University, where she is also a member of the Centre for Research into the English Literature and Language of Wales. Her publications include Misappropriations (Parthian, 2006), Self-Portrait as Ruth (Salt, 2009), and Whose People? Wales, Israel, Palestine (University of Wales Press, 2012). Her next book, a commissioned biography of the author Lily Tobias, will be published by Honno. The views and opinions of interviewees are their own, and not necessarily those of Devolved Voices.